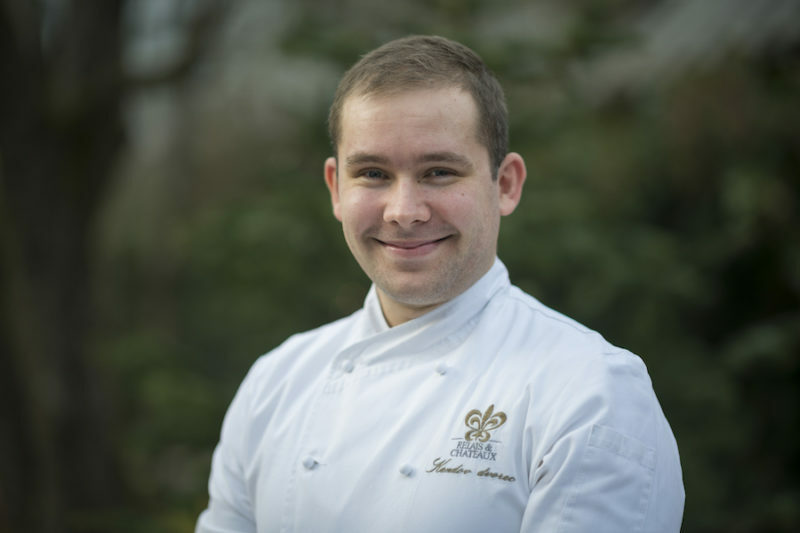 Rok Sedej, Kendov Dvorec’s chef, is the only Slovenian chef attending this years international ‘Olivier Roellinger’ contest of young professional chefs in Paris. The contest will be held on 8 April 2019 in the renowned Ferrandi culinary school located in the centre of the French capital. The contest, named after the distinguished French chef and the Vice-President of the Relais & Châteaux, aims to intertwine top culinary art and responsibility towards nature. The organisers strive to encourage young chefs to have a responsible attitude towards rivers, seas and oceans as well as help stop overfishing. 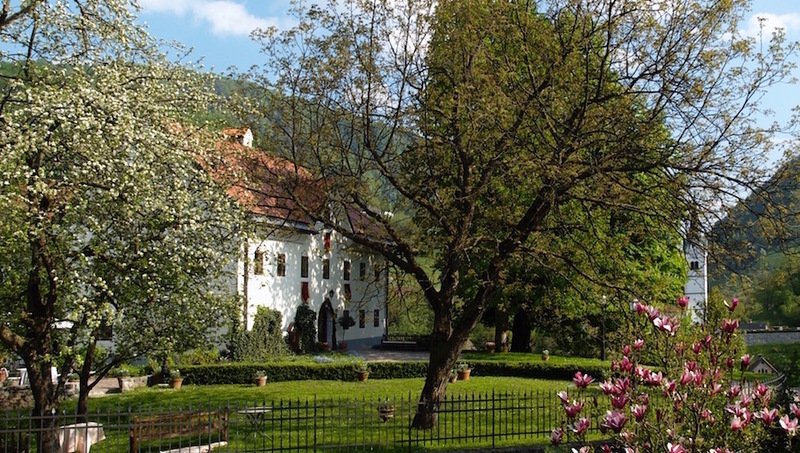 Rok Sedej convinced the selection committee with a selection of dishes as well as Kendov Dvorec’s responsible attitude towards natural environment, including the indigenous trout which lives solely in the upper Idrijca river basin. Twenty years ago the indigenous marble trout type Idrijca was on the verge of extinction; it lives in the rivers around Spodnja Idrija, a village boasting 860-year history and a legend about a ‘fish that sings in a poplar tree’. Thanks to the efforts of the Idrija Fishing Association, this indigenous trout with a typical pattern that resembles traditional Idrija lace is once again the predominant species of trout in its natural environment. “Kendov Dvorec’s cuisine is based on the local tradition and fresh ingredients from the region, which is why trout is also on our menu. As we do not want to interfere with the natural environment of the endangered indigenous species, we teamed up with a local supplier who breeds trout in a manner similar to the natural environment. Libo, the family-owned company, set up its fish-farming basins in the extraordinarily clean water of the Trebuščica river. 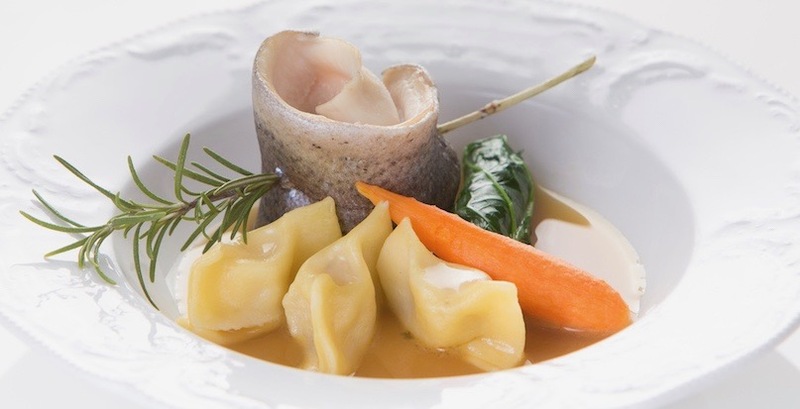 The meat of fish raised in potable oxygen-rich river water, in a secluded valley without any industry, is of prime quality and exquisite taste,” Rok Sedej, who works at Kendov Dvorec together with chefs Franci Pivk and Klavdij Pirih told us before heading for France. 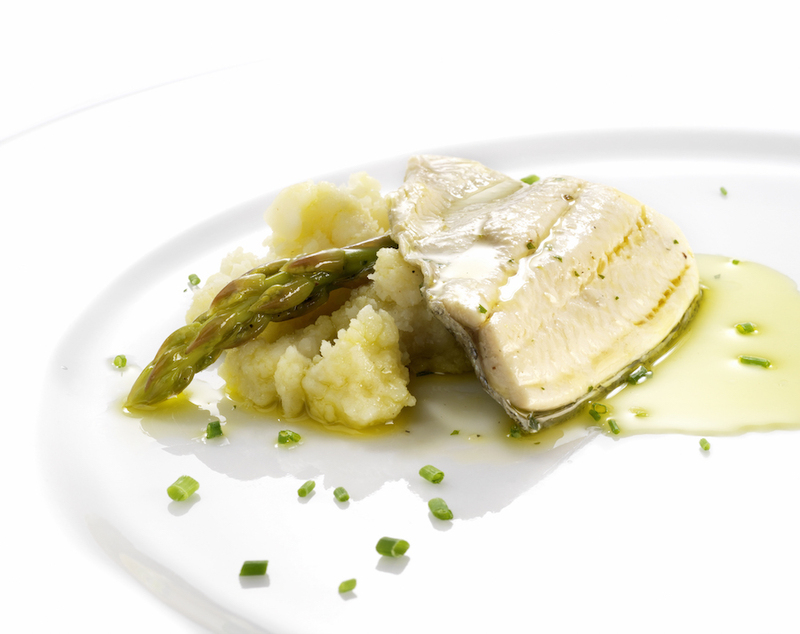 He will present himself in the Paris contest with a gourmet dish, where he will combine trout with ‘Žlikrofi’ and a traditional dish from Kendov Dvorec’s cuisine – trout with ‘married’ polenta. 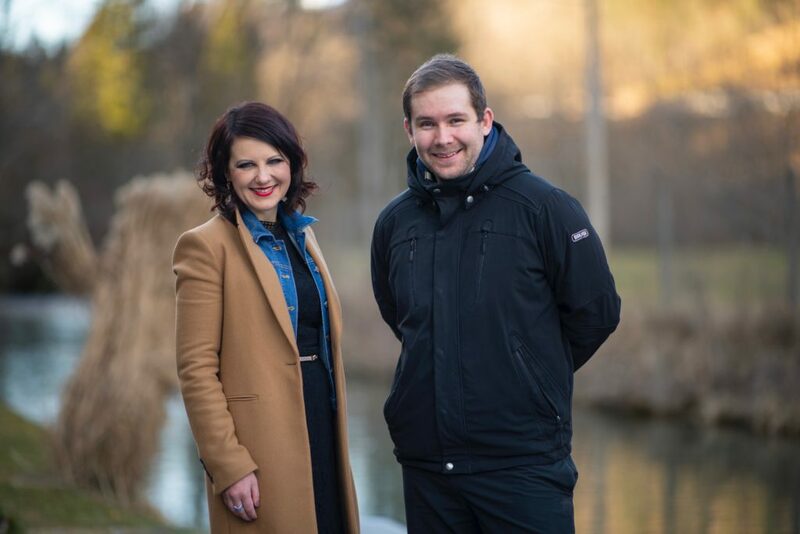 Helena Pregelj Tušar, hotel manager at Kendov Dvorec: “A couple from France that visited us last week at Kendov Dvorec told me that they had listened to an interesting show about nature preservation on a French radio. The speakers emphasised that an increasing number of hotels and restaurants across the world have joined in the efforts to preserve waters and promote sustainable fishing. As they had planned a trip to Slovenia, they checked on the Internet whether any such hotels were available in Slovenia as well. So they discovered Kendov Dvorec and decided to visit it. Because of the indigenous marble trout type Idrijca, the Spodnja Idrija area is a very popular fishing ground for fishermen from all over the world. The Idrijca Type trout is known as one of the world-wide largest flowing fresh water fish – it can reach a length of over one meter and weigh over 16 kg. 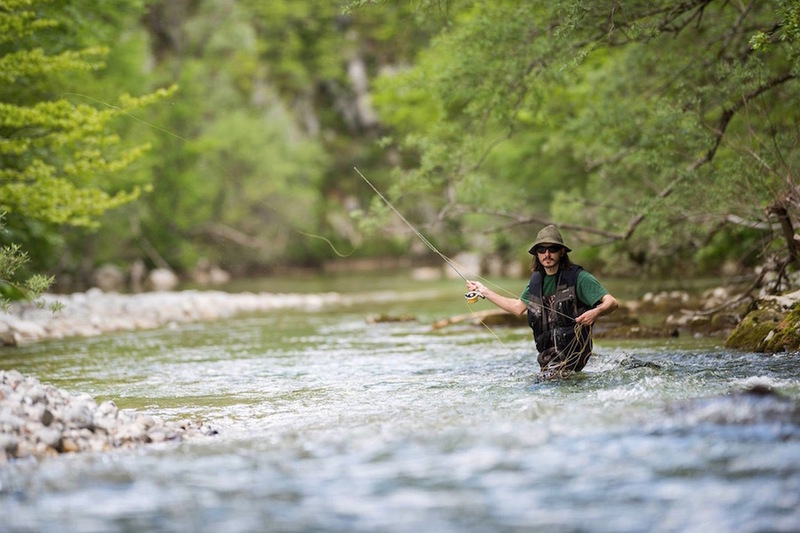 For the purpose of raising the awareness, in which Kendov Dvorec is an active participant, more than 95% of all fishermen fly-fishing in the area of Spodnja Idrija follow the principle of “Catch & Release”, to show respect for the nature and the endangered animal species.